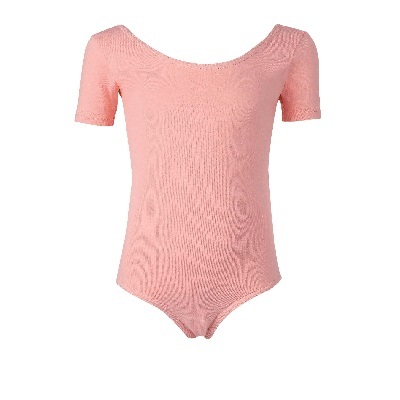 Shown over ISSA Leotard (Adult sizes only – S, M, L, XL) With black cross detail, full front lining. Available to order in Black or Purple. 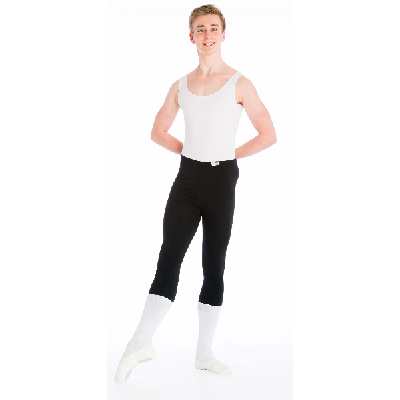 4 layer tutu on pant Sizes 00 to 5 – available to order. Available in Black or Purple – Available to order.